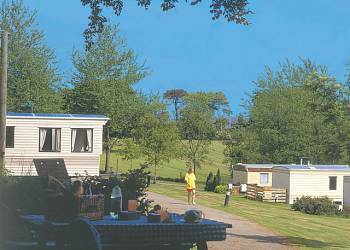 Nestling in a sheltered location in the John Muir Country Park on the beautiful East Lothian coastline this peaceful park sits between historic Dunbar and the sea. Belhaven Bay offers the following facilities. 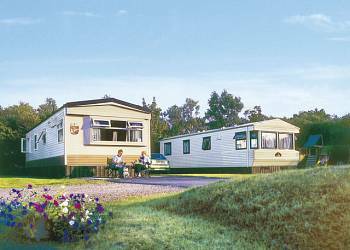 If you are looking to book a family holiday then Belhaven Bay could be the perfect answer. Belhaven Bay has a children's play area which is ideal for kids to burn off excess energy and make friends with the other children enjoying their Lothian holiday. 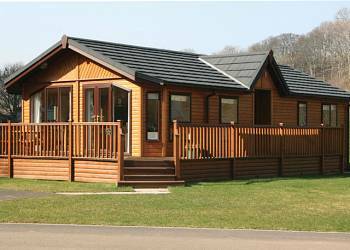 Nestling in a sheltered location in the John Muir Country Park on the beautiful East Lothian coastline this peaceful park sits between historic Dunbar and the sea. 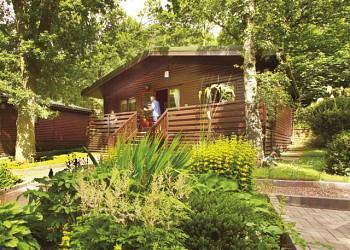 A proud holder of the David Bellamy Gold Award for Conservation the park is perfectly situated for exploring Edinburgh just 30 minutes' drive or train journey away. Superb golf bird watching rambling sandy beaches fishing pony riding and a leisure centre are all available locally. Belhaven 3  Three bedrooms  Sleeps 6–8  New in 2017. Superior caravan with one double and two twin. Double glazed and centrally heated. Double doors leading onto balcony with garden furniture. 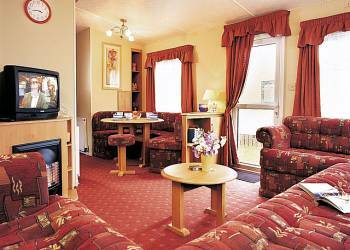 We have 11 reviews for Belhaven Bay. A random selection of 3 are shown for your information. Refresh the page to get another 3 reviews to show. 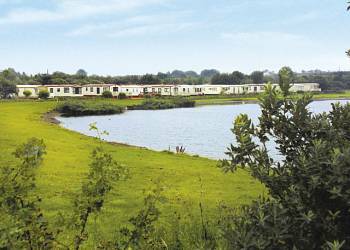 A lovely well kept caravan park with excellent access to a fantastic beach. Have you been to Belhaven Bay? Please share your views with others who are considering staying at Belhaven Bay so that they can benefit from your experience and get the best from their holidays. 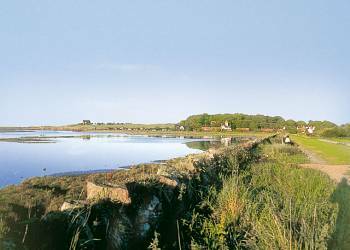 Important note: Information provided here about Belhaven Bay is based on our best knowledge. However, please check with Belhaven Bay before booking to ensure that you have the information required. Reviews are the sole views of the contributor and do not necessarily represent the views of gocaravannung.com or Belhaven Bay.